It’s no secret that modern humans, with our fuel-burning cars, massive ranching and agriculture practices, and penchant for disposable goods, have had a huge impact on nearly every environment across the globe. But new research shows that even our ancestors in the Bronze Age changed the chemistry of the soils they farmed over 2,000 years ago. It’s some of the earliest evidence of humans having lasting a environmental impact on planet Earth. Specifically, these Bronze Age farmers changed the nitrogen makeup of their fields and the surrounding ecosystems. Plants need nitrogen to grow, but in many cases, those plants also deplete nitrogen from the soil. 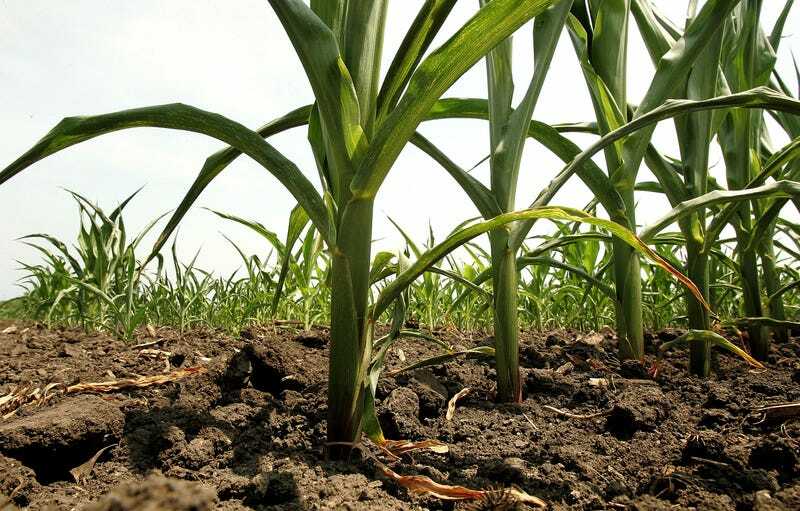 Though some bacteria and fungi in the ground can fix nitrogen from the air to make it usable for plants, farmers began fertilizing their fields with nitrogen-rich manure to ensure a bountiful harvest. Fertilizing is still done today, of course, whether it be on large farms with commercial fertilizers or just adding some Miracle-Gro to a houseplant. “Nitrogen is part of every ecosystem, and it’s a building block of life,” Guiry told Gizmodo. “Being able to manage it is key for expanding society.” And though taking charge of the nitrogen cycle isn’t inherently a problem for the environment, excess nitrogen from fertilizers today can pollute waterways and contribute to greenhouse gases. Back in the Bronze Age, Irish farmers most likely started fertilizing and tilling their soil more often and on a larger scale as populations grew, Guiry said. More people ate more crops and owned more livestock—like cattle, pigs, goats, and sheep—which meant more poop from that livestock could be used to grow more crops.